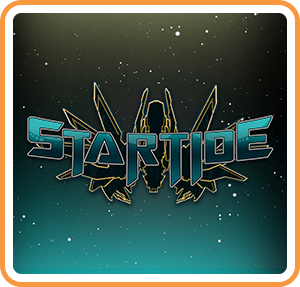 Startide is the new take on the arcade top-down shooter - play as an elite pilot driving the Interstellar Recon Mecha geared with a unique set of weapons and special abilities. Explore the uncharted corners of the galaxy, discover its story and test your skills in epic battles against the most feared space dreadnoughts. Explore the galaxy and disclose its dark secrets in a story mode! Lead the Earth's fleet in a quest to find the new source of energy and discover new planets with their inhabitants - join alliances, find powerful artifacts and face the mysterious force that wants to see the universe descent into chaos. Choose your favorite from nine Mecha with different guns and close combat weapons. Then customize its special skills combo to best suit your gameplay.